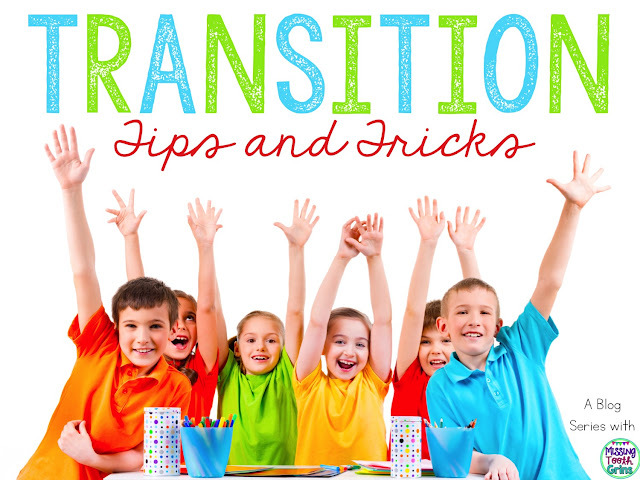 How do you transition your students? I think smooth transitions are so important for our kids, especially our primary ones, throughout the day. Too many rough transitions, which I feel like we all probably face, can make a teacher and his/her students feel crazy, manic, rushed, and impatient. I will admit... 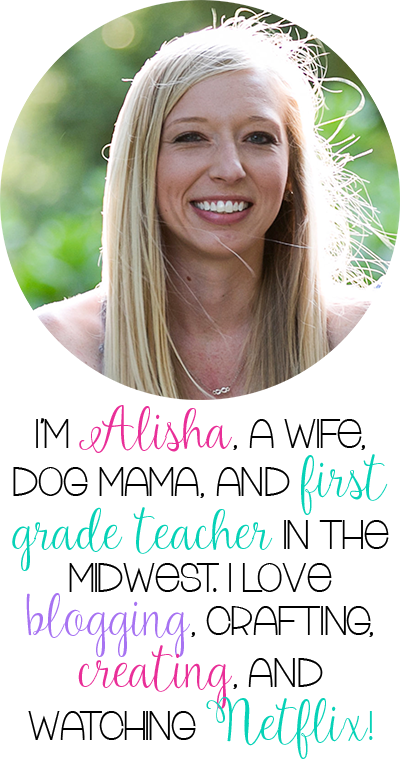 I am terrible with making transitions smooth for my students and it's a constant struggle for me to make it peaceful, yet meaningful for them. 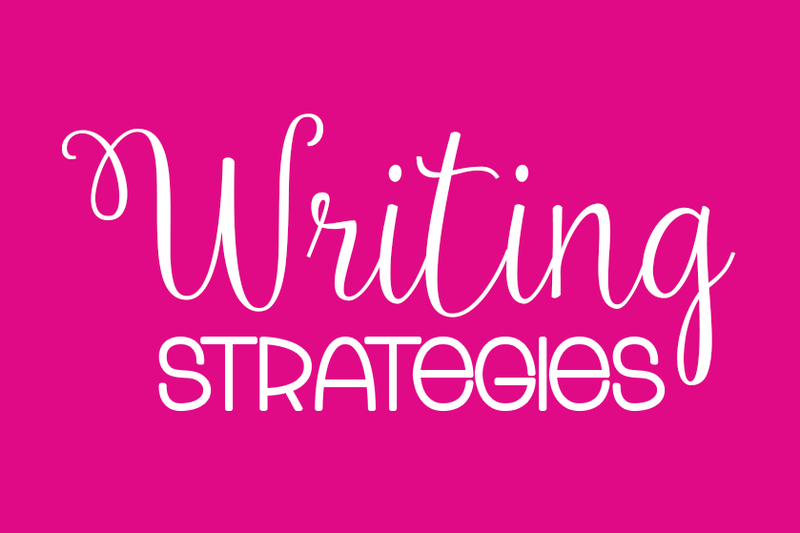 So, I'm hoping this blog post helps both you and me with smooth transitions. 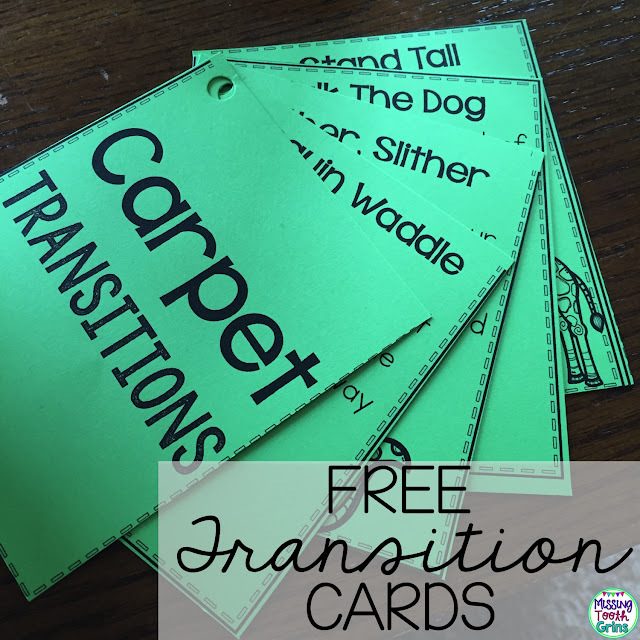 All these transitions are ones I've either done in the past or am doing in my classroom right now, so I know they are tried and true. And that's why I started this transition series. Today's is about coming to the carpet! I love this one because it gets the kids up and moving just like they should be and it also tells them exactly what they should be doing. I don't plan on playing this one every single time we come to the carpet, but I think it's a great transition from their seats when they have been sitting a long time. I created this song to the tune of The Wheels On The Bus. The kids and I sing this song as they make their way to the carpet. It's a little longer so they have time to pick up whatever they were working on, while cleaning up too. I got this fun little chant from my friend Katie at Simply Creative In Kentucky. When she would transition her first and second graders to the carpet, she would start this cute little chant. Her students would be clapping and chanting while walking to the carpet. 4. Try one of these transitions! I print them on bright, colored paper and put them on a binder ring. That way, I can just grab them and flip to one. 5. 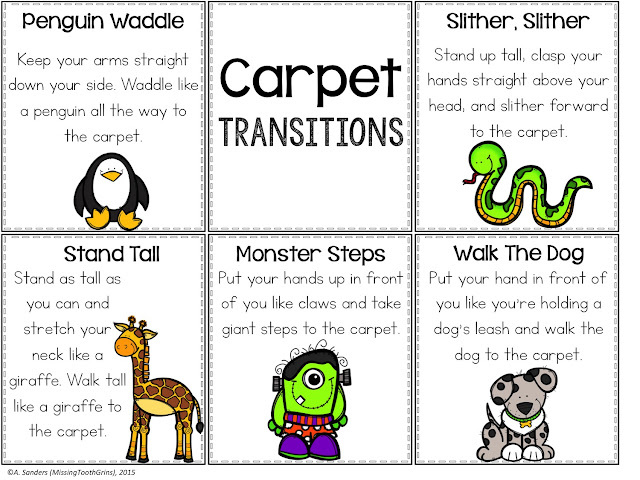 Establish a Come To The Carpet song. 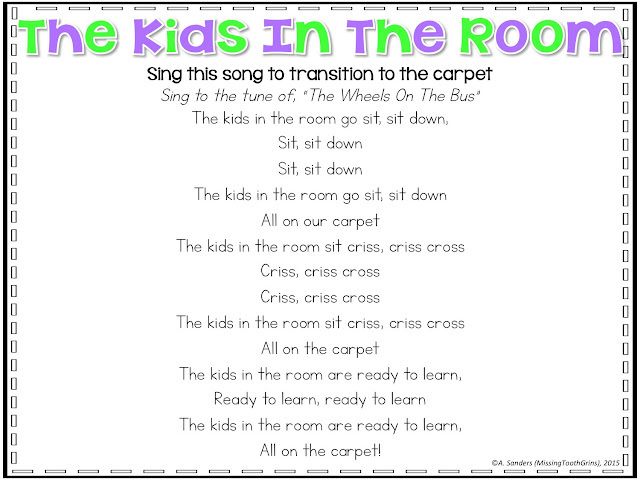 Your students will recognize that this song is the song that plays when they are supposed to be moving to the carpet. One song could be Mission Impossible. Obviously, they will prove to you that coming to the carpet really is possible. The most important part though is to teach your children that by the end of your song, chant, whatever it may be, they need to be sitting criss cross applesauce on the carpet, showing you they are ready to learn. No talky, no beauty school, no rock paper scissors. Nada. Their job is to show you they're ready to learn. 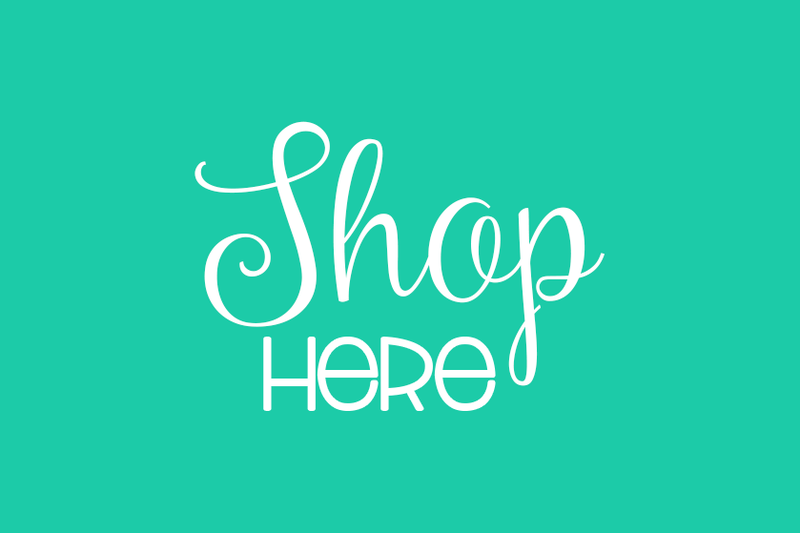 I hope that you found this helpful! Join me next Monday night for the next part of the series, which is all about transitioning to line up for the hallway. 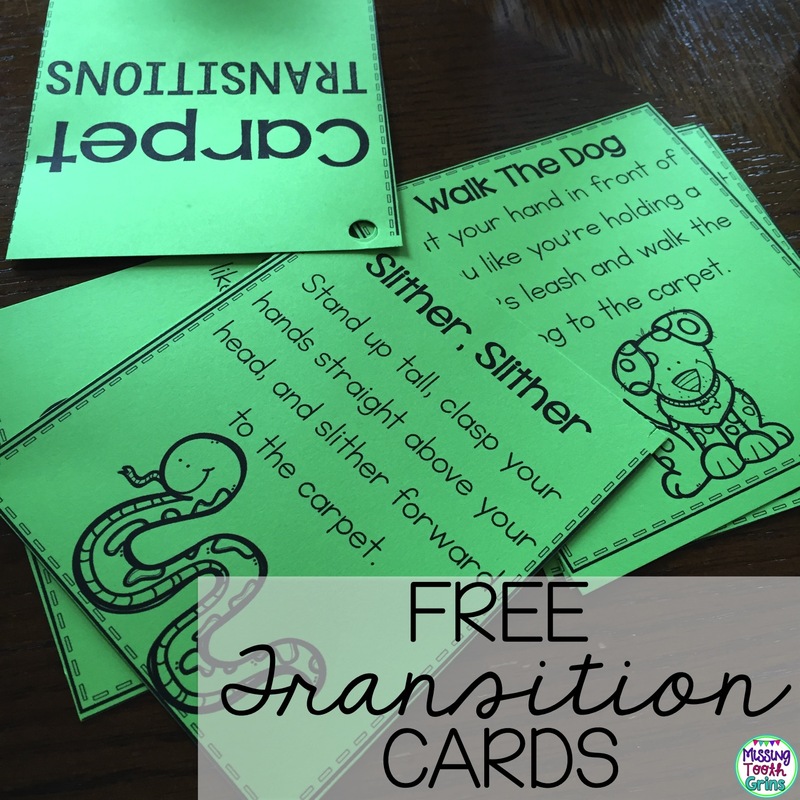 A very helpful post and the transition cards are a great idea too! 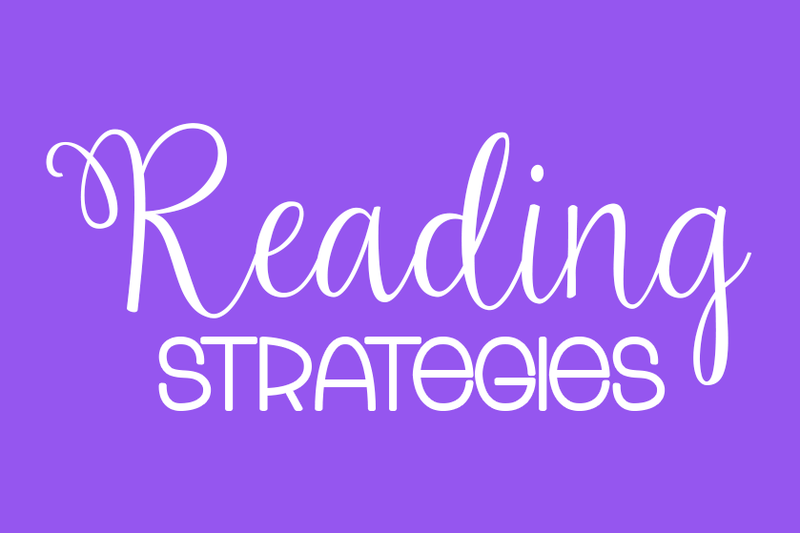 I will definitely be adding these to my transition toolbox. I am looking forward to the next topic. I love this series already. My group this year is struggling with everything so I'm excited to try some of your tricks. Thanks for sharing! At the point when a cover is cleaned it must have earth expelled that is profoundly inserted in the cover filaments. Join that with a need to do this delicately so as not to annihilate the cover and you begin to get a comprehension of why cover cleaning is so unpredictable.